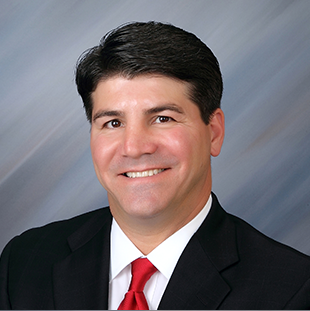 Chris Guidry is a founding partner in Guidry Associates and has extensive experience at the local, state, and federal levels of government. Chris Guidry is an expert in the state and federal legislative processes with more than ten years of Capitol Hill experience, having worked as a senior policy advisor to former Congressman Clyde Holloway (LA) and Congressman Ray LaHood (IL), former Secretary of the United States Department of Transportation (USDOT). During his tenure on Capitol Hill, Guidry earned the bipartisan respect of members of Congress and staff and has the working relationships among current Administration and congressional leaders. At the local level, Guidry served as Chief Administrative Officer (CAO) of St. John the Baptist Parish (county) in Louisiana. As CAO, Guidry managed the day-to-day operations of the Parish and was responsible for a $95 million budget and over 250 employees. While CAO, Guidry directed the efforts to secure the competitively-awarded, federally-constructed Veterans Administration (VA) Home, a $20 million investment. Guidry also served as the parish spokesperson. Guidry currently serves on the board of the River Parishes YMCA. From 2005-2010, he served on the board of the Subiaco Alumni Association. Guidry is a Lieutenant in the Mystick Krewe of Louisianans, a carnival club. He is a member of the Association of Louisiana Lobbyists (ALL), as well as a member of the River Region Chamber of Commerce and Ascension Chamber of Commerce. 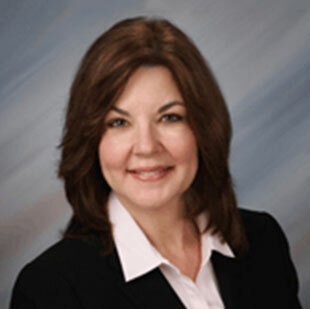 Jerene Guidry is also a principal and founder of Guidry Associates. Jerene served as a Washington DC representative for an international mining company and oil and gas producer with her primary areas of responsibility being international relations, taxes, and trade. Appointed Treasurer of company’s political action committees, Jerene was also responsible for candidate recommendation, employee solicitation, funds disbursement, and FEC compliance. 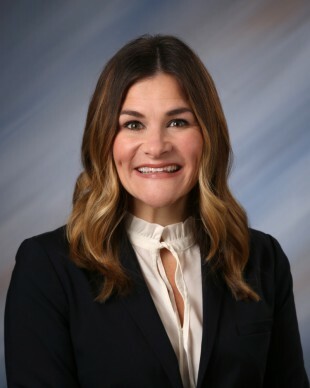 Following her tenure in Washington, Jerene transferred to the corporate headquarters and worked on public affairs issues and corporate communications. Jerene Guidry earned a B.S. in Business Administration from The American University in Washington, DC. She also earned a Masters from Marymount University in Arlington, Virginia. Nancy joins Guidry Associates as the Manager of Client Services. Nancy’s background includes over 10 years of working in the hospitality industry in the Greater New Orleans area. As a hotel sales manager, some of her responsibilities included business development, maintaining client relationships, maximizing hotel revenue and negotiating rate contracts. Through constant outreach and planning networking events, Nancy successfully built a large repeat customer base. Nancy worked closely with the New Orleans Convention and Visitors Bureau to bring large city-wide conventions, major athletic events and the 2013 Super Bowl to New Orleans. Nancy earned a B.S. in Hospitality Management from The University of Southern Mississippi.